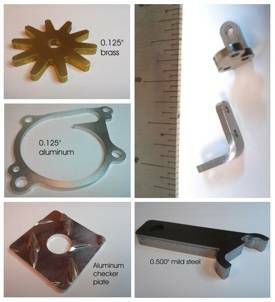 We now offer laser cutting to meet our clients needs. We have a Mitsubishi 4000 watt LVP 3015 CO2 laser cutter. Laser Etching on most materials.